DNA Test in Saharanpur Uttar Pradesh can be done easily now. This comes as a relief to many who cannot travel miles for a test. They can get a DNA test done and take decisions that were long pending. 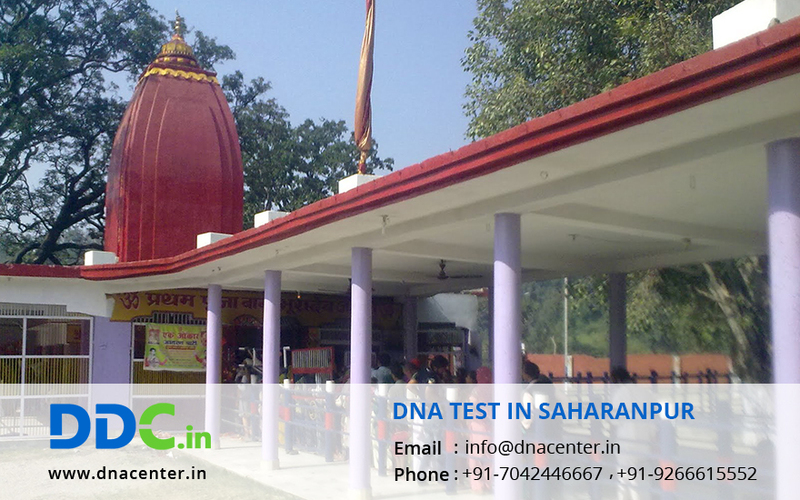 DDC Laboratories India has opened up various collection centers for DNA testing. DNA paternity test, DNA Maternity test, DNA test for immigration, DNA ancestry test and all other DNA tests are undertaken here. They can also be done for infidelity, crime cases and even adoption. These centers are affiliated to DDC who are world leaders in DNA testing.